Learn to combine earrings and hairstyles! Are you looking for hairstyles with plaits or plaited buns? 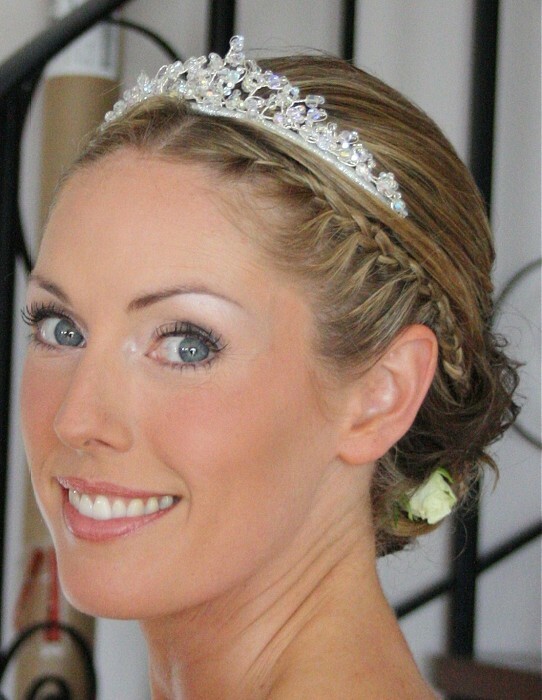 Our big gallery of hairstyles presents you plaits in casual and formal hairstyles. Hairstyles like plaits aren’t just overlooked vintage hairstyles and not even a “back to school” hairstyle. Plait is a trendy hairstyle for every day and is also suitable as a formal hairstyle. You can do a lot more magic with plaits than you’ve thought until know. You can find simple and wearable ideas on one hand and eccentric inspiration on the other hand in our gallery. One of the biggest galleries with plaits on the net is here for you! 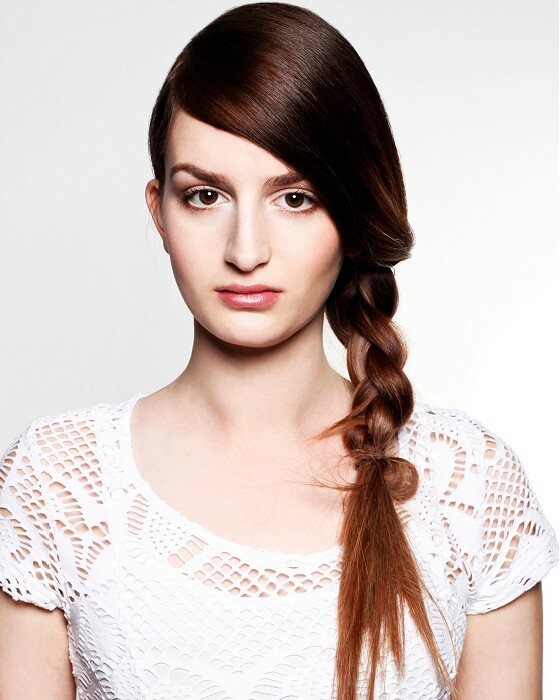 Plaits – 10 tips for a trendy plait! One plait, two plaits, plait on the side of the head, plait on the back – all of these are in and you can start with the most simple ones from three strand of hair. Plaits are a true hit so it won’t matter. Don’t you have long enough hair for a plait? Or they aren’t thick enough? Try plaits as hairpieces. Big or small ones, which can do as a cliped plait, headband or instead of a ribbon to tie your plait. Replace some strands with plaits. You can plait them from your own hair or clip a hairpiece plait. You can do magic with plaits. 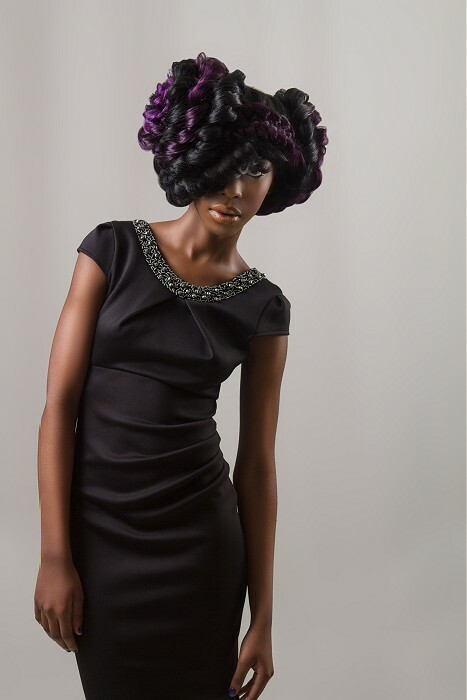 Create masterpieces from plaits, either your own or from artificial. Buns from plaits like Mrs. Tymoshenko wears but also buns from plaits 2.0 – all of this is a hit and hairstyle of this type can be adjusted for a working day or as well as for a social events. 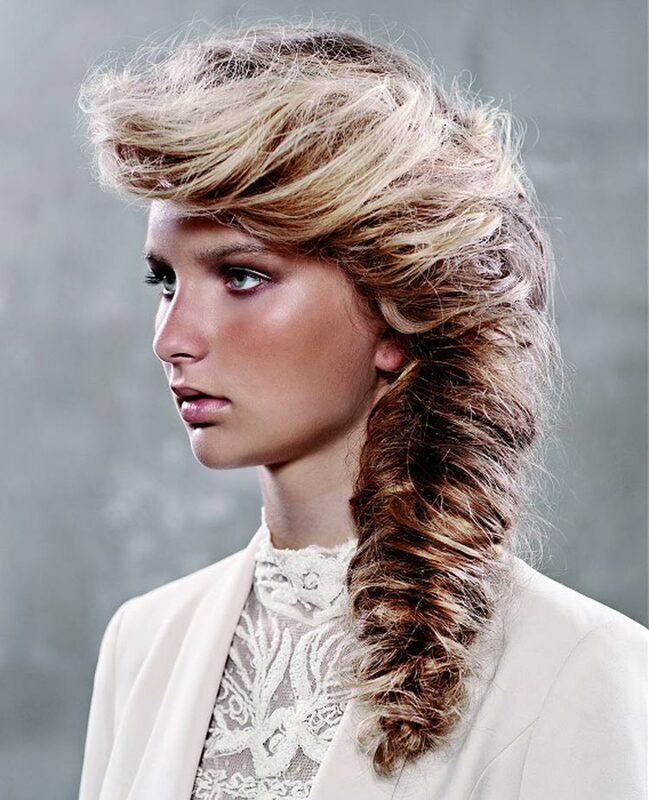 Inspire yourself with a huge plait of Czech hairdresser Petra Mechurova. It looks amazing! 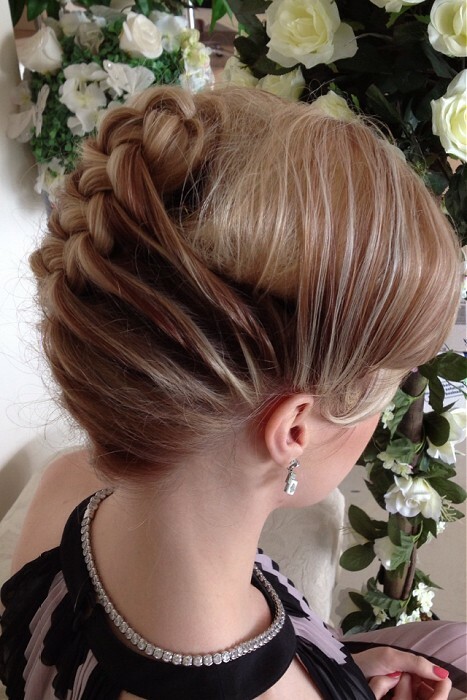 Plaited ball hairstyles? Amazing idea, definitely try this one. 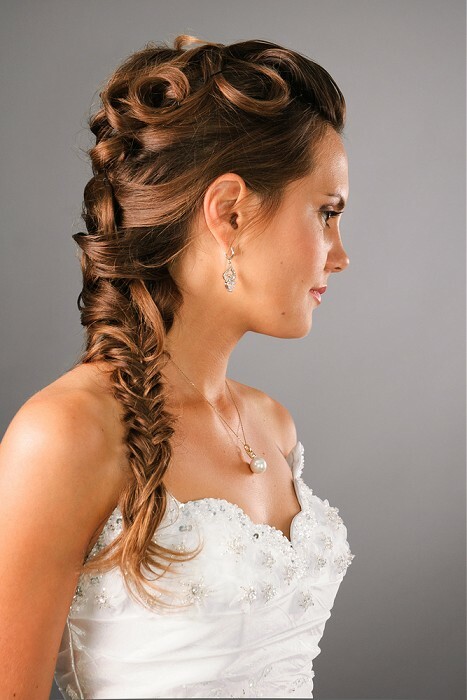 Plaited wedding hairstyles look gorgeous. 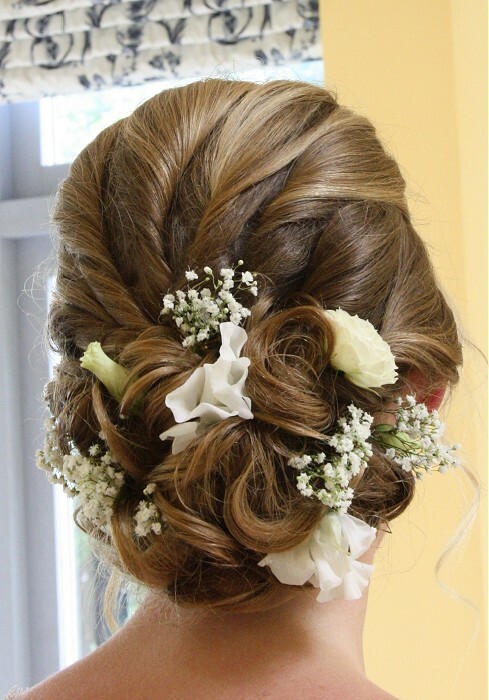 If you are preparing your big day, consider a hairstyle like this. 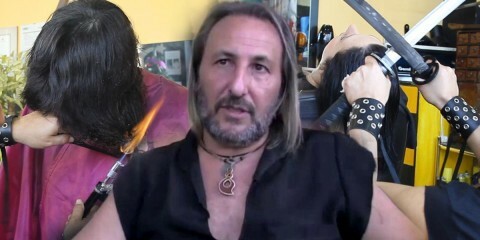 If you don’t have long enough hair, help yourself with a plaited hairpieces. You can plait clip-in hair as well. Back to school with plaits, back to work with a new plait… You can go practically anywhere with a plait in this season. So pick one or more variants from our gallery. Will be plaits in next season spring/summer 2015? Definitely yes. Take a look at Donna Karan and her brand DKNY and inspire yourself. Models presented DKNY hairstyles with plaits, wet efect and zigzag centre parting.